Traditionally there are four main phases of the product development lifecycle. Which don’t necessarily go in this order. Before we get ahead of ourselves, at the start of any project it’s good to think about exactly what it is you’re wanting to achieve, ask yourself what’s our / the users key goal? By setting out a clear goal at the start of any project you’ll avoid scope creep as you can challenge every decision that’s made by asking, “will this help achieve this project’s goal?” It’s also a good time to identify some metrics to measure success against as well so you can evidence the impact the project has and learn from it. It might be that there are many goals and success metrics, if so try prioritising these, the more ruthless you can be at this stage the better as it’ll help to focus efforts throughout the development. 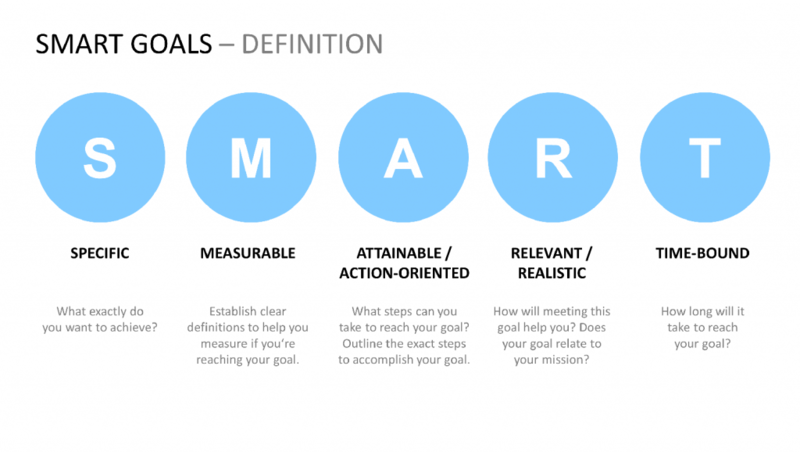 I’ve found that following the S.M.A.R.T guide to setting objectives helps me and the team define goals. That’s it for the minute thanks for reading, keep an eye out for Part 2. You can catch me on Twitter talking digital, user experience and music amongst other ramblings, @J_4ck. Previous Article Social Media – The Customer Service Tool For Millennials?